Jalebi, the most popular dessert! From breakfast to dinner, you surely have a space for this. An ideal sweet for a busy wedding celebration. 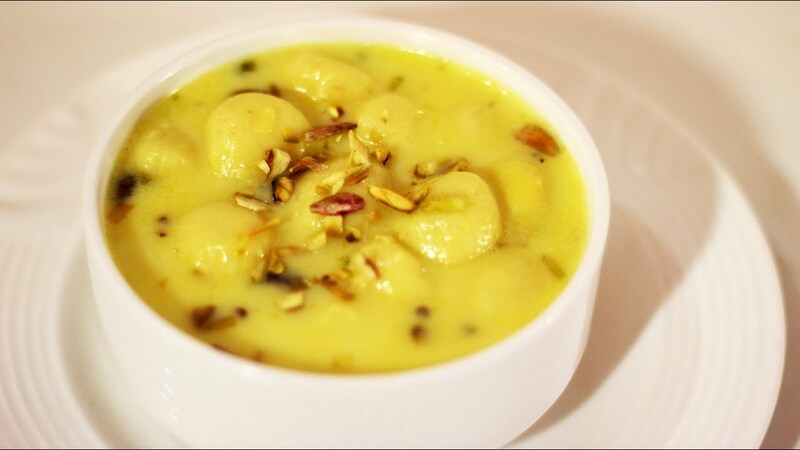 Rasmalai, the favourite and the most ultimate satisfying dessert! A simple yet the most tasteful sweet of all time. Give your guests the most sweetening experience. 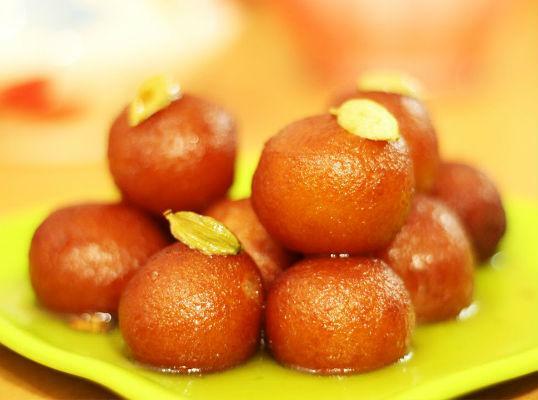 Gulab Jamun, the King of sweets! These light on stomach sweets be the best wedding feast! Feel the warm and syrupy goodness of Gulab Jamun and spread sweetness all around! Another must have on the list, surely not to be missed. Ward off your hunger with Shrikhand! A sweet that is the king of all the Gujarati weddings! Maalpua, the most popular sweet in the North Indian Weddings is a sweet from the vedic period. So, drool in the sweetness of honey! Bring in the much needed relief and calmness to your taste buds after a hectic day, with this mouth watering traditional moong dal ka halwa. A must for a big fat punjabi wedding! A royal dessert, this sweet is sure to heighten your wedding experience with its wonderful taste! An exotic rich bread pudding with dry fruits dipped in sweetened milk. A dessert popular in all corners of India! Chocolate flavour goes with everything, this chocolate burfi is a perfect blend of a traditional sweet and a modern flavour. Sweets to keep your energy and spirits up ? Here you go! A perfect idea to a summer wedding. The mango flavour and the icy cold effect is sure to take away all your wedding stress. 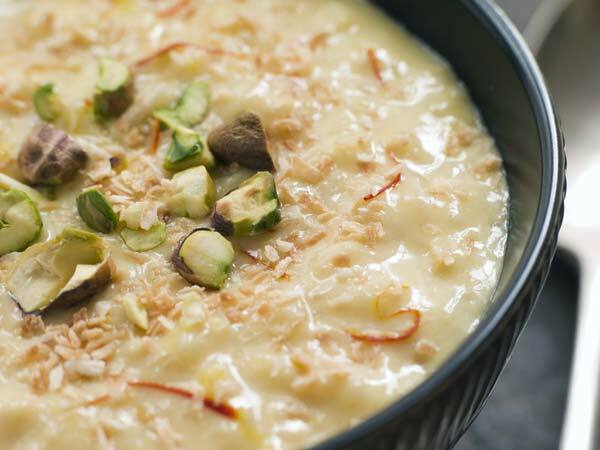 Last but not the least, the traditional dessert- Kheer! A perfect sweet for all occasions for a good start. So, cool down your body and charge yourself up with this delicious sweet.